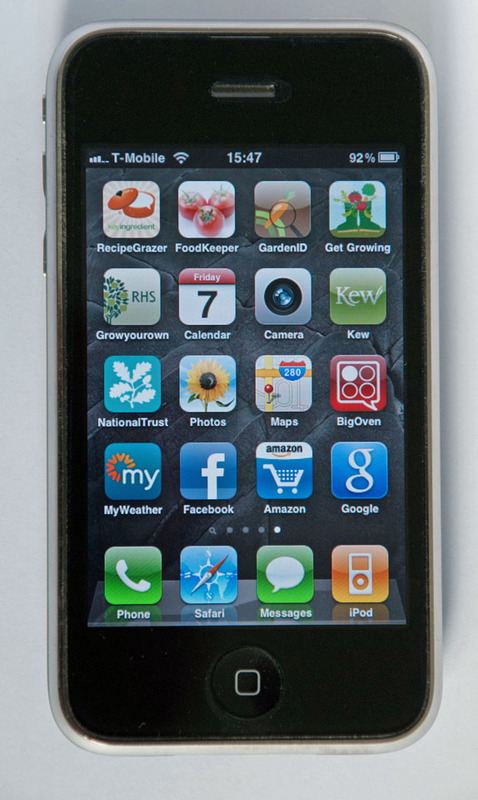 Apps (short for application software) are computer programmes designed to carry out specific jobs, such as show weather forecasts, maps, TV schedules etc. There are around half a million apps in Apple’s App Store (accessed via iTunes on a Mac or via an iPhone or iPad) and over 200,000 in the Android Market or directly to a phone or tablet running Android. What gardening apps are there? Designed for American growers of veg, so the planting times aren’t accurate, but there are useful tips and descriptions of hundreds of varieties. This BTCV app allows you to calculate how much food you could grow in your garden and how much cash it could save you versus shop-bought food. Discover what’s in bloom at Kew today, view recent photos of plants in flower and use an interactive map of Kew and augmented reality. The search engine also has a feature called Google Goggles, where you can take a photo of a subject and it’ll tell you what it is. Not foolproof, but useful. The world’s biggest online store is useful if only to see how other shoppers have reviewed a garden product you’re thinking of buying. Meet like-minded gardeners by ‘liking’ Amateur Gardening’s Facebook page. Join in on discussions and post your gardening photos. Slickly designed weather app gives you maps and hourly and 10-day forecasts for multiple locations of your choosing in the UK. Search for NT events in your area or find out about a specific property anywhere in England, Wales or Northern Ireland. 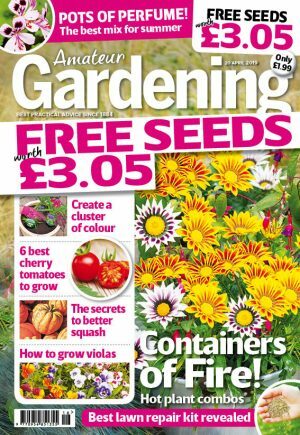 Loads of information on growing fruit and veg, together with when to sow, grow, harvest, common problems and recommended varieties.